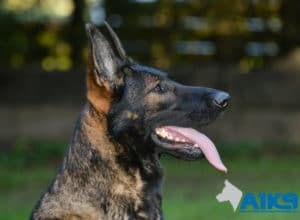 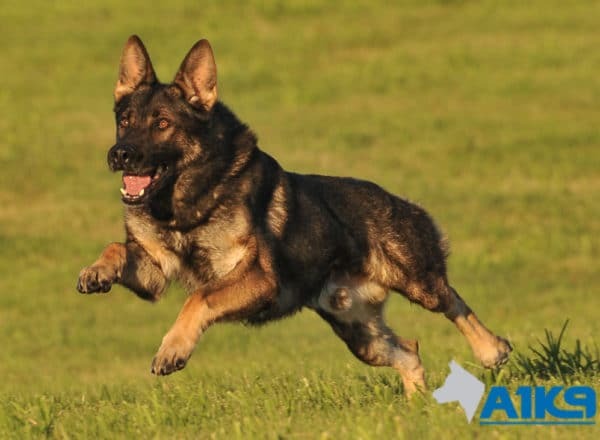 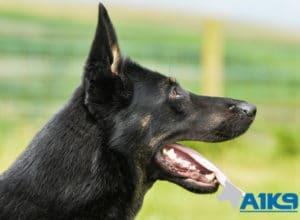 Amo is a nicely marked, sable, short coated, German Shepherd male, imported by us from the Czech Republic. 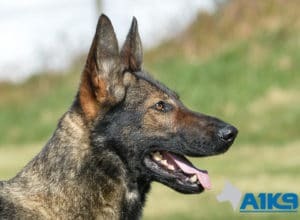 Amo is a medium sized dog with a strong head, but just because he is not the biggest it certainly does not mean that he is not one to be reckoned with, as any unwanted visitor would soon find out! 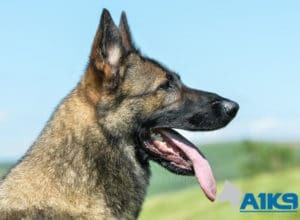 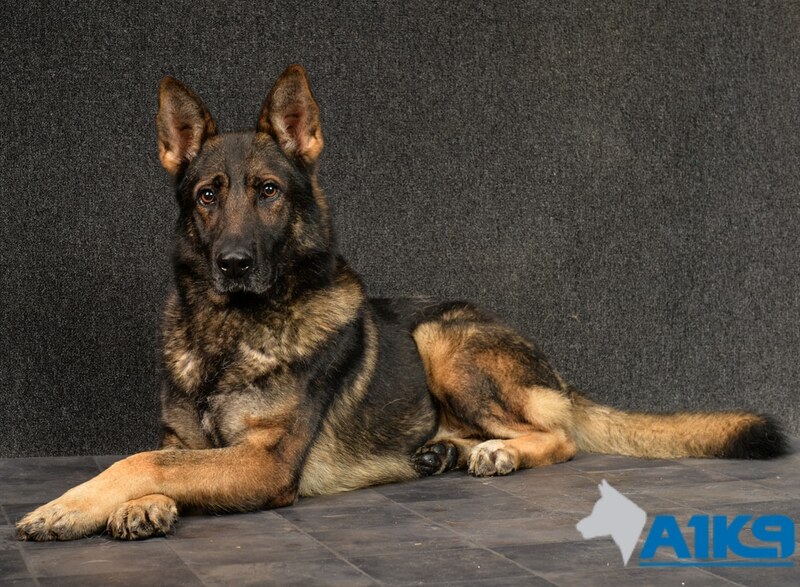 During his time here at A1K9, Amo has completed all his training and proved he has a steady calm nature and great laid back personality, so would be well suited to any family. 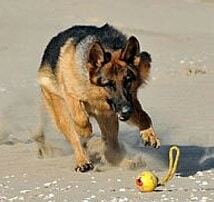 Amo is very obedient and biddable,making him a very easy dog to live with. 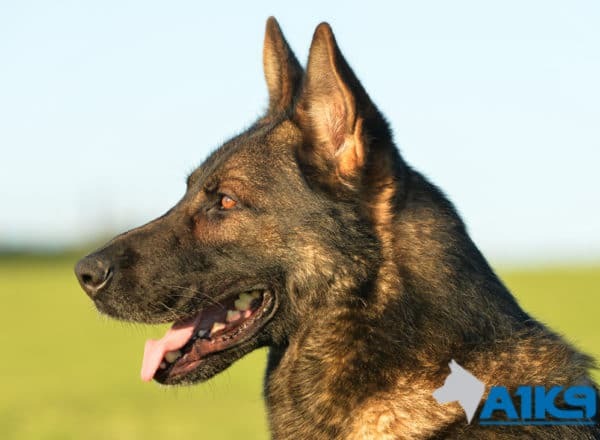 He will happily chill out in the living room with you or be just as content to accompany you on a long walk! Amo gets along well with people of all ages and is very social until given reason not to be! 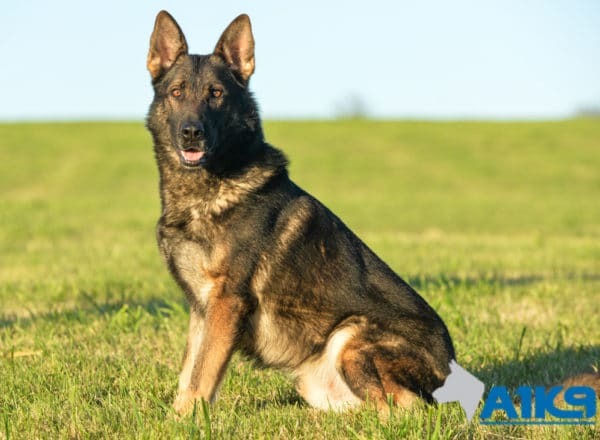 He is however a very territorial dog so would naturally do a great job keeping his home and grounds safe under his watchful eye. 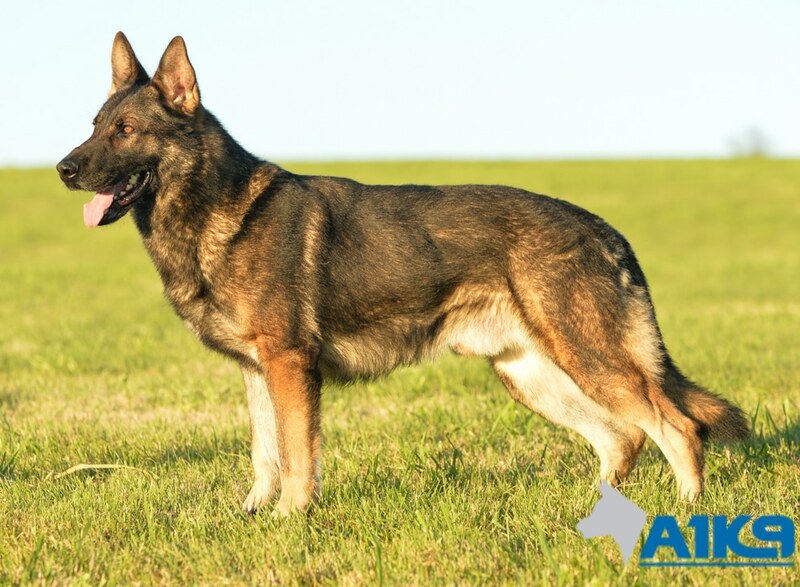 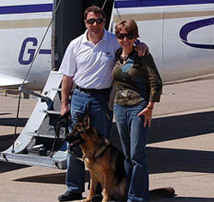 All in all- Amo would be a fantastic family pet as well as being the family’s personal bodyguard.